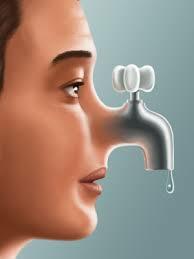 A runny nose is an annoying problem and occurs when you have a mucus buildup in your sinus and nasal passages. Your body increases the production of mucus in an effort to flush flu or cold viruses, allergens, and irritants out of your body. If your nose won't stop running, it is important to see your doctor to identify the exact cause. Anything that irritates the nasal tissue can lead to a runny nose. It could happen due to infections such as the common cold, or it may be the result of seasonal allergies. If you cannot pinpoint a reason behind your runny nose, you may be suffering from a condition called non-allergic rhinitis or vasomotor rhinitis (VMR). In rare cases, someone with a runny nose may have a tumor, a foreign body, or polyp to blame. You have a very high fever. You notice green and yellow nasal discharge along with sinus pain. You notice blood in your nasal discharge. You sustain a head injury and have a persistent clear nasal discharge. Your child is 2 months old or younger. Your baby's congestion or runny nose interferes with nursing. Your baby has breathing difficulties. When your nose won't stop running, it is better to talk to your doctor to rule out the possibility of having a serious underlying condition. However, you can also help deal with the situation using some home remedies. These remedies work great when your runny nose is the result of allergies or some minor infections. 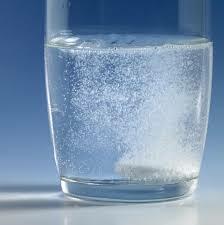 Using salt water is probably the simplest way to deal with a runny nose. It helps thin the mucus and makes it easier to be expelled. You may also rely on it to help get rid of any irritants in the nasal passages. Take a small bowl and fill it up with a couple of cups of warm water. Then, add one-half teaspoon of salt to it and mix well. Fill a dropper with the solution and put a few drops into your nostrils. Be sure to tilt your head back a bit while putting the drops. Inhale gently to help take the solution into your nasal passages. Finish by blowing your nose to get rid of excess mucus and irritants. Repeat a couple of times a day for the best results. 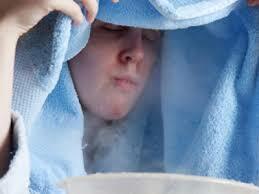 Steam inhalation is yet another nice home remedy to treat your runny nose, which works by clearing out excess mucus. Fill a bowl with hot water, bend over it with a towel over your head, and take deep breaths. You need to inhale steam for at least 10 minutes. Finish by blowing your nose. Repeat thrice a day for the best results. With its antiviral, antibiotic, and antihistamine properties, mustard oil usually works great to provide instant relief from a runny nose and other associated symptoms. 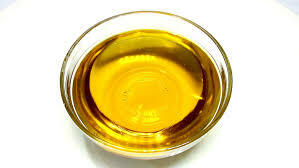 Take a small amount of mustard oil and heat it for a few minutes. Make use of a dropper to put a few drops of mustard oil in your nostrils. The oil will warm up your respiratory system and eliminate any irritants. Turmeric has strong anti-inflammatory, antioxidant, and antibacterial properties, which makes it a great treatment option if your nose won't stop running. 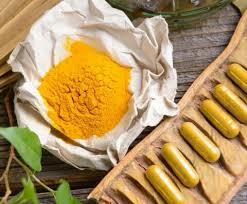 Take a cup of linseed oil and soak one-half teaspoon of ground turmeric in it. Heat the mixture for a while until it starts smoking. Then, inhale the smoke for a few minutes. Do it twice a day for relief. Ginger has strong antiviral, antioxidant, antifungal, and antitoxic properties that make it effective against the symptoms of a runny nose. 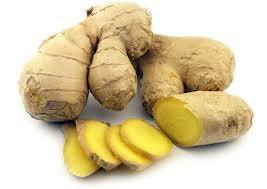 You can simply chew on a piece of raw ginger a few times a day or make a ginger tea by boiling ginger in a cup of water. You can add a bit of honey to your tea to make it taste better. 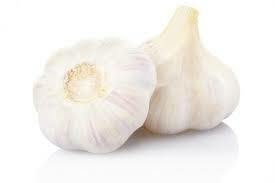 Thanks to its strong antiseptic and antibacterial properties, you can always use garlic to deal with your runny nose. Take a cup of water and add 3-4 garlic cloves to it. Then, boil it for several minutes. Strain it and drink the soup two times a day for relief. You can also get similar results by chewing on a piece of garlic 3-4 times a day. Basil is known for its impressive antifungal, antibacterial, and healing properties, and really helps warm your body from the inside. 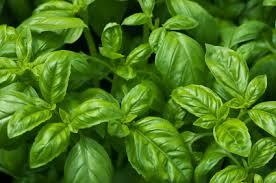 Simply chew 3-4 basil leaves twice a day – do it once before breakfast and once again before going to bed at night. 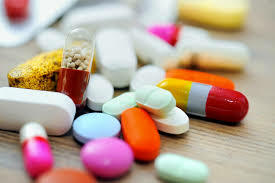 Along with trying some natural home remedies, you can also improve your symptoms by taking over-the-counter medications. You can always use Vicks products. They may not help cure your runny nose but will certainly help make breathing easier. You can also take cold medicines to dry up your nasal passages. Taking an OTC antihistamine would help in case your runny nose is the result of allergies. Why Is Your Nose Running When You Eat? Does Zinc Work for Cold? How Many Glasses of Water in a Gallon?